Looking for a good deal on a used bicycle? 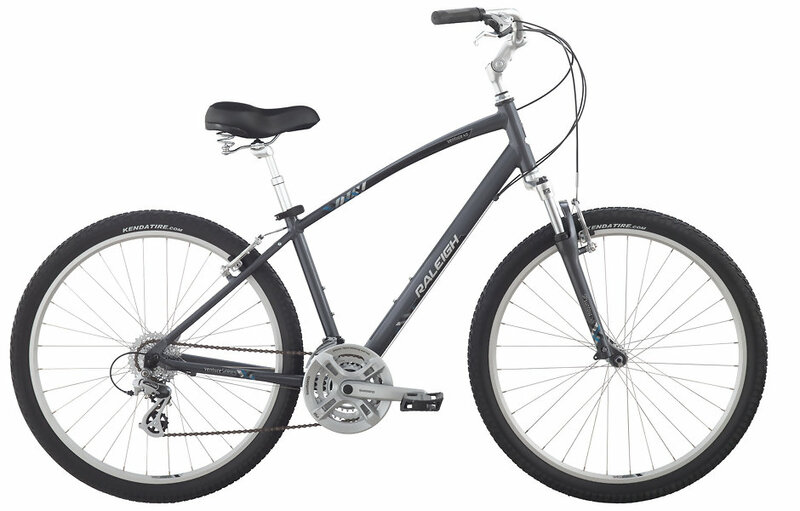 We've decided to replace our Towpath Trail Bike Rental fleet a year sooner than usual, so we're making our current supply of the Raleigh Venture 4.0 comfort hybrid bicycles available for sale! 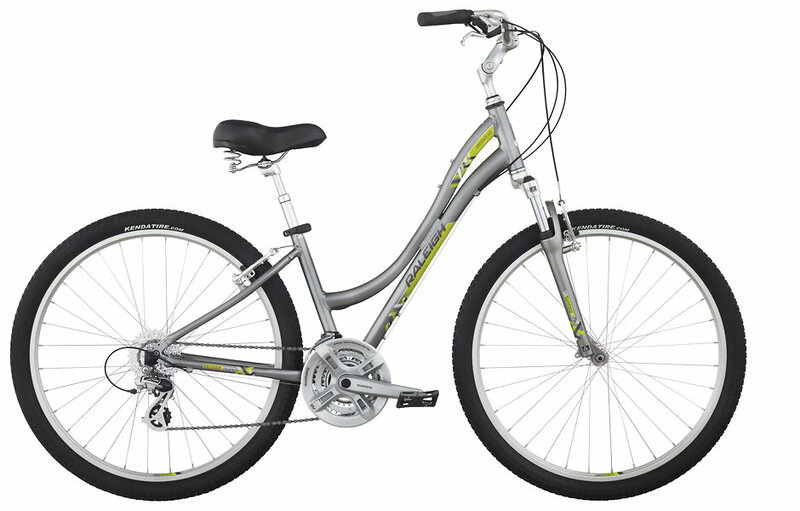 We have bikes available in a range of sizes, from Men's (step-over frame) Small, Medium, Large, and Extra-Large, to Women's (step-through frame) Extra-Small, Small, and Medium. Price: $250.00 each! That is less than HALF the price of this bike when new, and they only have one year of use on them. Visit us at the Peninsula store (1621 Main Street). Select the specific bicycle(s) you want. Place a non-refundable deposit of at least half ($125.00) per bicycle. We will notify you some time in December when you can come and pick up your bike. Bikes MUST be taken within 30 days of when we notify you. We will continue to use the bikes for rentals through the end of November, weather permitting. Beginning December 1, we will give each bicycle a complete tune-up, then let each buyer know when they are ready to be taken home! I'm interested but only if it will fit in my trunk. I drive a 2001 Chrysler Concorde. Stop on down; you can try it out to make sure it fits before you commit to buying it.